Senior corporate events executive Tamsyn Barker has been promoted to oversee operations in Asia-Pacific. 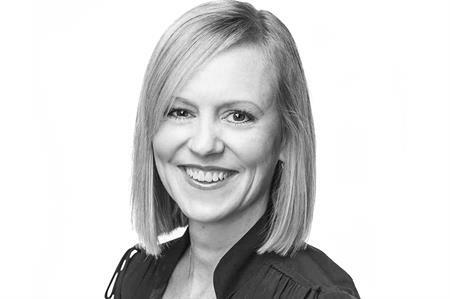 FIRST has named Tamsyn Barker as regional director for Asia Pacific (APAC). In this new role Barker will oversee APAC operations and clients, reporting to Maureen Ryan Fable, CEO-Group and CEO-Americas of FIRST. She will oversee growth in APAC and provide regional direction for FIRST, in conjunction with the global executive team, to establish strategic policies and procedures for local operations. "The potential for FIRST growth in APAC is tremendous and very exciting," said Ryan Fable. Barker commented: "APAC is a unique market, and the opportunity to build FIRST brand awareness from Singapore to Japan to Hong Kong, is an exciting challenge. I’ve lived in Singapore for 14 years, and have innate knowledge of APAC and the nuances and needs of clients in the region. "Recent key projects awarded to FIRST in APAC and globally will put us on the map and grow the FIRST reputation throughout the region."